It is the intention of the DREAM project consortium to pursue widest dissemination of scientific and technical results achieved. The project has 16 official deliverable reports that will be made publicly available. The dissemination of those deliverables is done through the project site, using this “downloads” page. 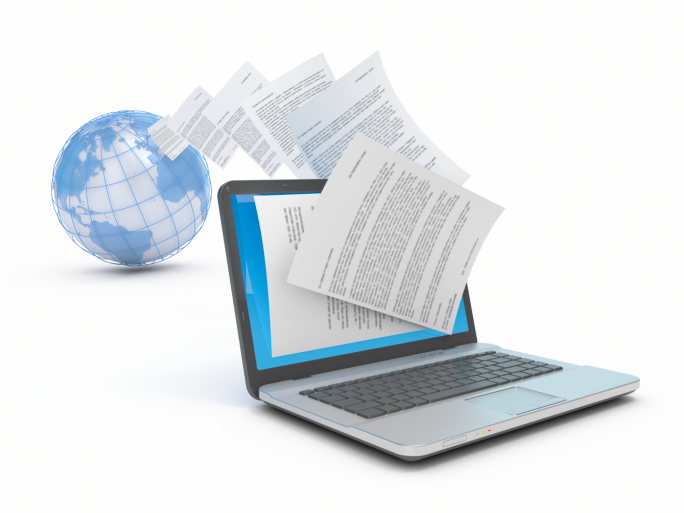 Within the same web page, the project publishes the “White papers” issued by partners on specific technical and scientific issues treated within the project. The full text of paper when there is no formal commitment by the conference organisers to manage the dissemination of the paper. Public dissemination of peer-reviewed papers is performed in accordance with specific procedures applied by the individual editors, in compliance with the rules and recommendations provided by the EU Commission for FP7 and for Horizon 2020. Multi-goal optimization in powermatching city: a smart living lab.